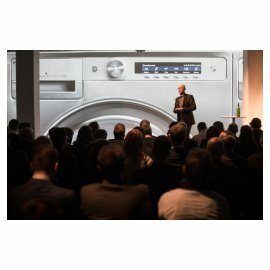 Gorenje Group's premium brand ASKO, a Scandinavian specialist in high quality kitchen and laundry apliances, announced the launch of its new laundry products, ASKO Pro Home Laundry, to a group of over 200 guest from over 30 different countries. 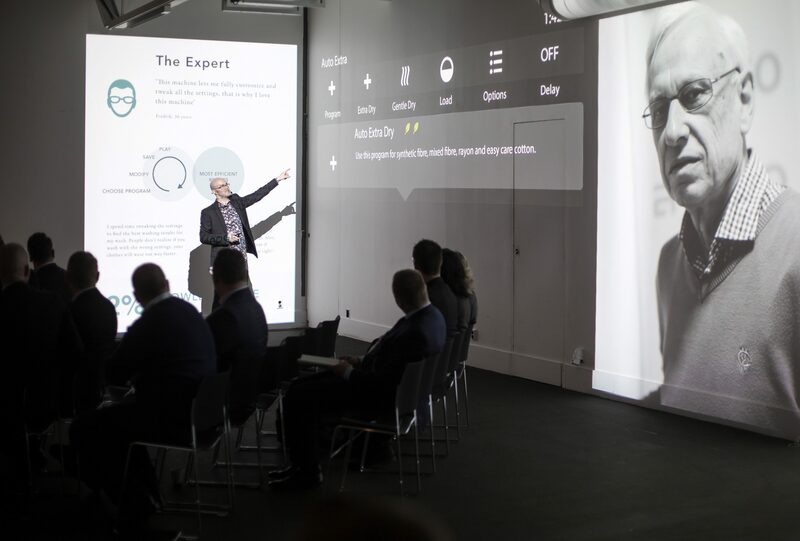 The launch event was held in Stockholm, Sweden. 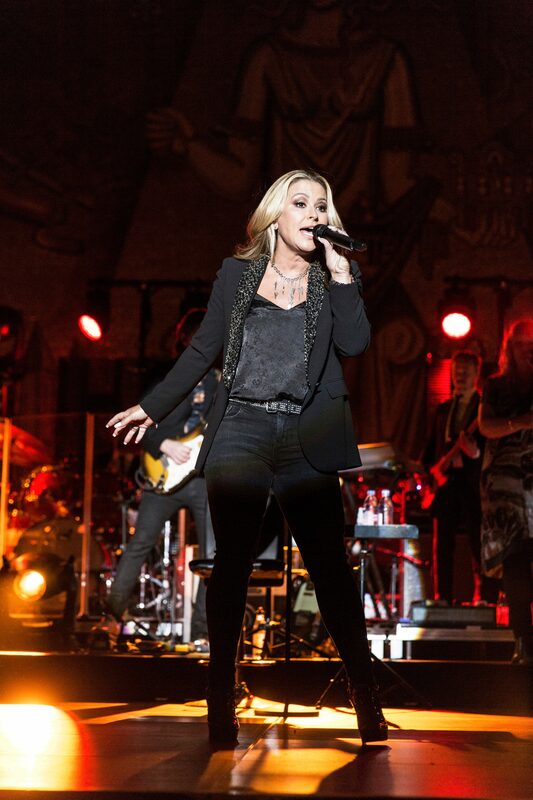 In the opening part of the glamourous ASKO event, held in Stockholm City Hall, 200 guests from all around the globe, among them important ASKO buyers, specialized journalists and business partners, mingled in the Blue Hall and enjoyed the performances of singer Anastacia, Swedish disco group Alcazar, Jenny Berggren of Ace of Base and Måns Zelmerlöw, the Eurovision song contest winner. 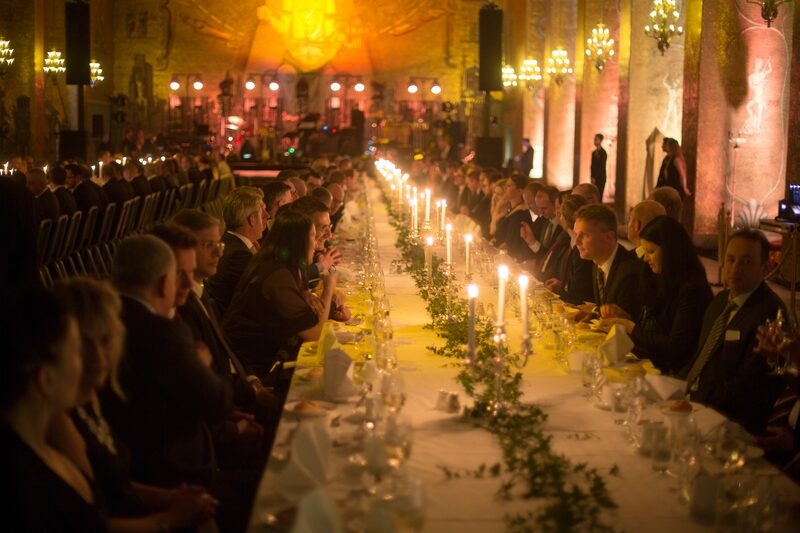 The gala dinner was held in the famous Golden hall - the venue where the Nobel dinner is hosted annually. 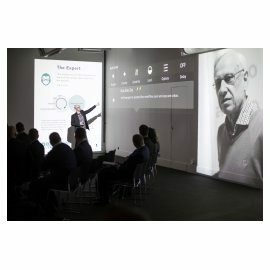 The following day the presentation of the upcoming Pro Home Laundry series took place at the renown Fotografiska museum. 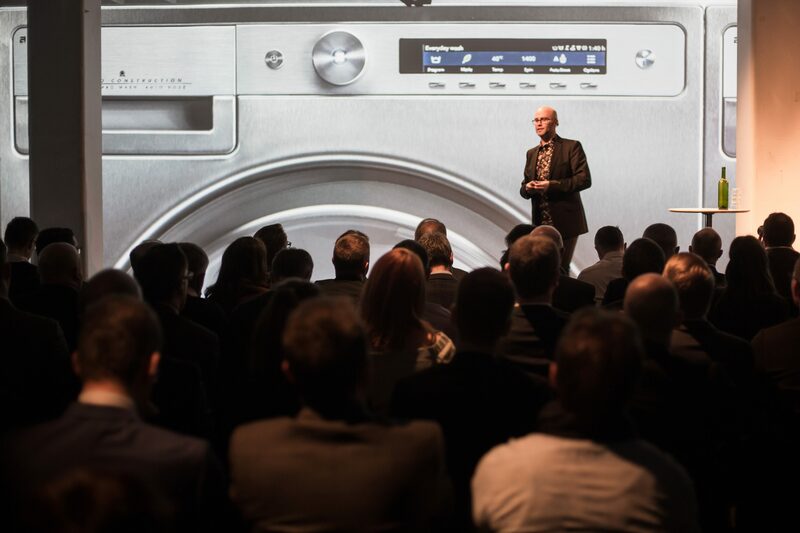 Mr Matteo Camesasca, Gorenje Group Executive Vice president & Head of ASKO Division, presented the rapid and successful development of ASKO as a provider of a comprehensive range of upmarket laundry and kitchen appliances on the global market. It is distinctive for specialising in premium dishwashers and laundry care appliances, confirming and increasing its positioning in premium and upmarket appliances. Besides an important presence and a growing profitability in Scandinavia, Australia, and the USA, ASKO is also expanding in mature markets, such as Italy and France, as well as in the emerging markets of Asia, the Middle East, Africa, and South America. 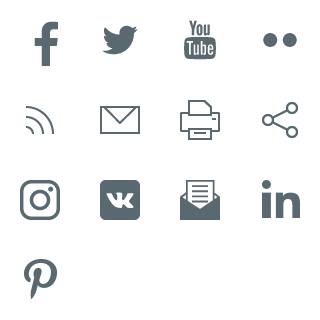 Creating the new Pro Home Laundry series ASKO applied the user-centred design development process, translating and implementing it into the user interface of the new laundry products. By using key insights obtained from hours of consumer interviews and observational studies, the ASKO Pro Home Laundry range of washing machines and tumble dryers therefore deliver both: premium design and functionality. ASKO washers compared to competitors' have unique features – Steel Seal and the Quattro Construction, with addition of a premium look and feel as ASKO uses steel where competitors use plastic. ASKO brand represented 11.4% in Gorenje Group revenues in 2016 and will represent 14.2% in value in 2020 due to extension of product portfolio, extension on new markets and strengthening the position on existing markets. 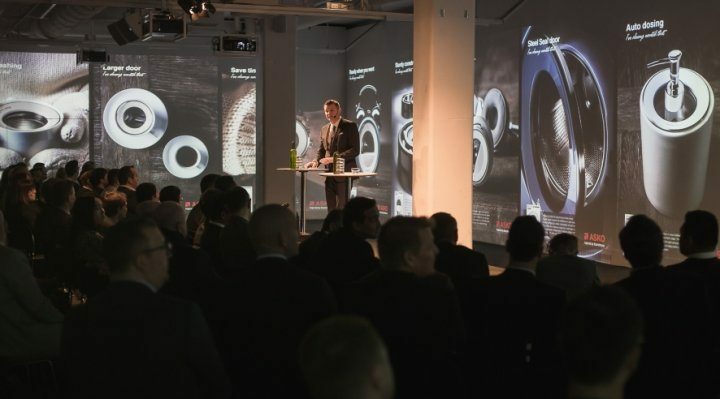 Thus Gorenje Group is following its strategic goal of doubling the sales in the innovative and premium segment by 2020, when this segment will represent 30% of the entire sales.